Massachusetts Health Connector goes Live, November 15, 2014 at 8:00 AM. 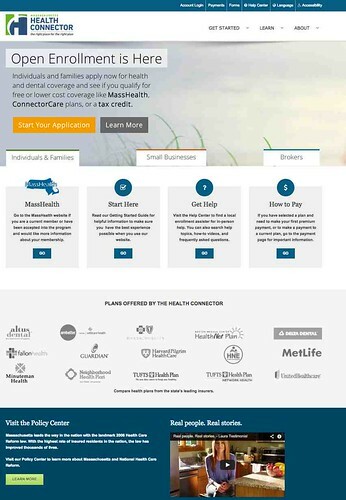 When shopping for plans, the Massachusetts Health Connector site WILL NOT let you enter in your doctor to see which plan s/he is in. You'll need to visit each plan site to see if your doctor is a member of that plan. 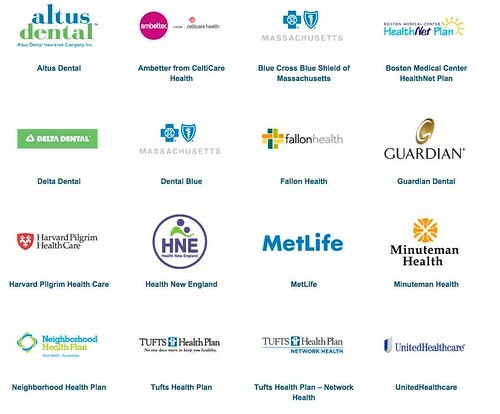 when you are selecting a plan, it is very important that you check that your doctor is in that plan’s network (a network is the group of providers that participate with a certain health plan). You will find links to health plan websites on the Health Connector website. Be sure to visit the “find a doctor” tool (Provider Search) on these websites before enrolling in a plan to ensure that your doctor will be available to you. Oh wait, that's 16 plans! The DENTAL and MEDICAL plans are mixed together here. Would be better to separate DENTAL to make it easier to search. Also, some plans are for BUSINESS ONLY. I've noted that below. Each link to a plan goes to an intermediate page. From there you click through to the plan's SEARCH page. I've provided direct links to PLAN SEARCH PAGES here, and put DENTAL plans at the bottom.